Are you struggling to get noticed on Instagram? Do you keep posting, feeling stressed out trying to add all the hashtags but it still feels like crickets in your feed? Do you feel completely lost in the Instagram world, and you wonder how all these people are making so much money online? Are you dreaming of a way you can create ultimate freedom in your life being able to work from your phone, and build your audience anywhere in the world? Ready to stop wondering why those people you following are propelling to the stop, while your feed seems stuck at a standstill? 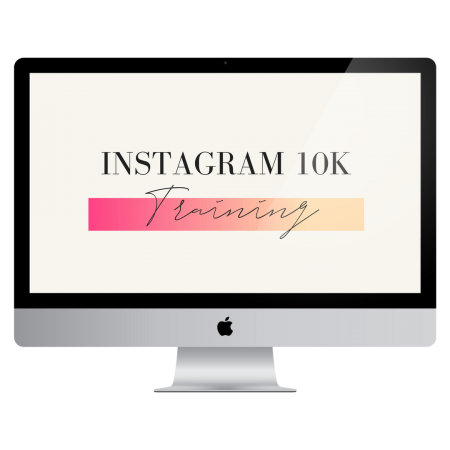 Are you ready for a step-by-step system that will hold your hand and show you exactly what you need to do to get to 10K followers on Instagram? Ready to add rocket fuel to your Instagram strategy? I've helped numerous of my one-on-one clients surpass 10K on Instagram, and see more clients, customers, and opportunities come directly because of Instagram. Are you ready to break through the Instagram glass ceiling while you boost your visibility, share your message, and get in front of the followers who will become your clients? Grow Your Following To 10K. Create A Stand Out Instagram. Profit From Doing What You Love. SPECIAL OFFER: Grab this training for only $99 and save 50% off the price. This course is worth more than $500 and it's only available everywhere else on the website for $197, but if you get it here for a limited time, you get it for only $99. Entrepreneurs that want all the tools in Instagram demystified so you can beat the algorithm, and start putting your time into the things that matter on Instagram. When will the content be released? You get instant access to the content. As soon as you sign up, you'll get your login details delivered right to you, so you can start boosting your presence on Instagram ASAP. The training is brought to you in 9 in-depth video sessions, plus there are handouts to help you track your progress and plan to hit your 10K goal. When you purchase the training from this page, you get lifetime access to the content. FOR EVS. Even if you're getting it on sale. You'll also get access to all the updates I add to the training in the future as the Instagram app is updated. What If I'm not an entrepreneur, is this for me? We live in a world where having an online presence is essential. 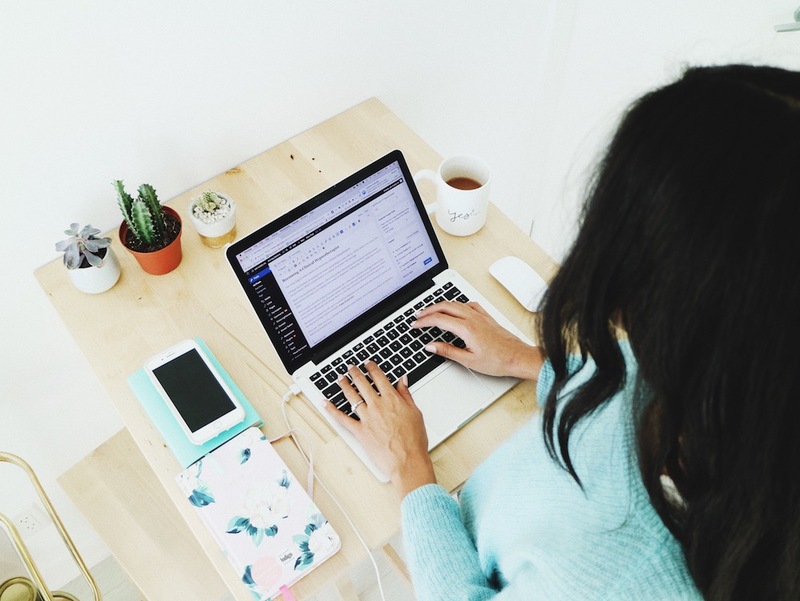 Having a successful online presence can bring you opportunities, job offers, and incredible connections. If you've been pulled to grow your personal brand using Instagram, use this training to start building your tribe, and then if you do launch a business, you'll have a huge tribe to share your offers with.